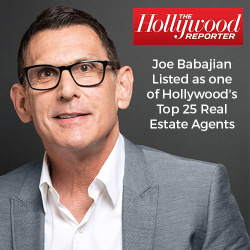 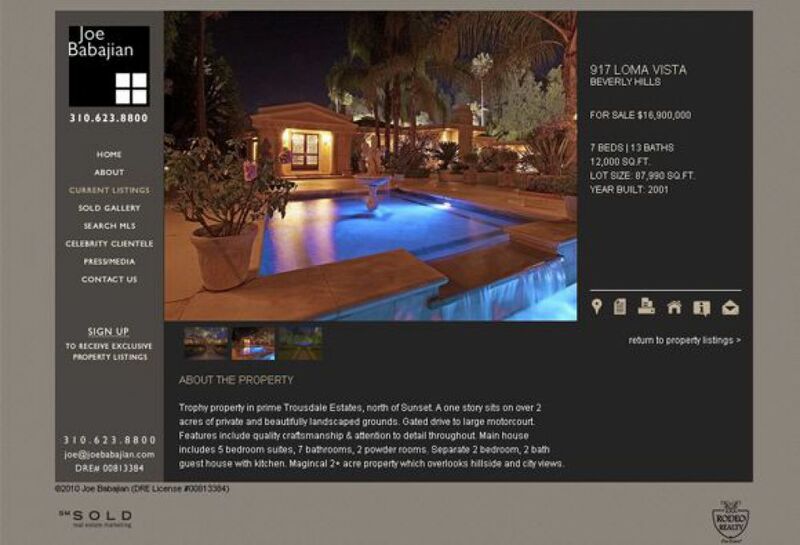 Joe Babajian is an elite realtor working in the in the Westside of Los Angeles. 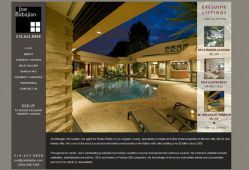 He is nationally known for his successful track record and unparalleled skill in helping his clients. Joe Babajian\'s website uses a black and gray color scheme to exhibit a professional feel. 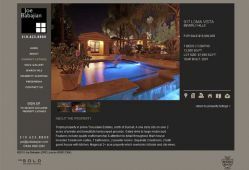 Also, the website uses an integrated slideshow to display listings and separates information with a well-designed side bar. SM Sold managed Joe Babajian's social media channels with regular high quality posts on listings, local news and other real estate posts to strengthen his online social presence.